On the stage from Microsoft’s Windows Phone Summit, Nokia’s Senior VP Kevin Shields is announcing some new features for current Lumia owners. The additions seem like a bone being thrown to people who might have recently bought a Lumia 800 or 900, only to have it confirmed today that they won’t get Windows Phone 8. 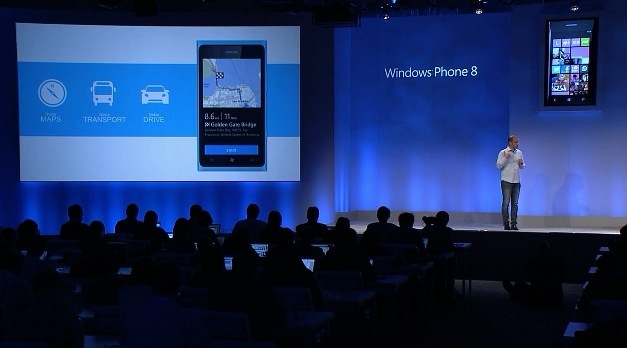 Drive – My Commute can now tell you how long your commute will be, via a tile on the Start screen. The updates aren’t revolutionary, but they should ease the sting somewhat for those folks who might be feeling stiffed after having just purchased a phone that won’t get a full Windows 8 upgrade. On the fence about a new WP8 device? Check out our feature list here.